The Clyde River Foundation was founded in 1999 with the aim of improving understanding of all aspects of river management, and in particular to provide a permanent, professional fisheries science presence in the catchment. The Foundation employs four full-time scientists and is based in the Institute of Biodiversity, Animal Health & Comparative Medicine at the University of Glasgow. 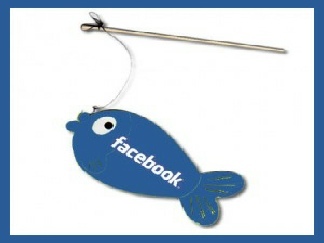 Our staff are honorary members of the Institute. It includes the illegal disturbance, destruction, theft and sale of animals and plants both in the countryside and urban areas, and includes the destruction of and damage to protected habitats. Wildlife Crime poses significant harm to the species targeted by the criminals, as well as the communities who rely on wildlife for employment and tourism. As a non-departmental public body of the Scottish Government, our role is to make sure that the environment and human health are protected, to ensure that Scotland’s natural resources and services are used as sustainability as possible and contribute to sustainable economic growth. 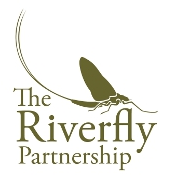 The Riverfly Partnership is a network of nearly 100 partner organisations, representing anglers, conservationists, entomologists, scientists, water course managers and relevant authorities, working together to protect the water quality of our rivers further the understanding of riverfly populations and actively conserve riverfly habitats. The Clyde and Avon Valley Landscape Partnership (CAVLP) is a new Heritage Lottery funded project which aims to conserve, enhance and celebrate the unique landscape and cultural heritage of the Clyde and Avon Valleys. 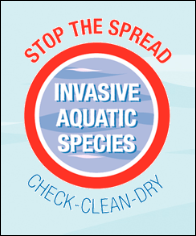 Help stop the spread of invasive plants and animals in British waters. Invasive non-native species can have a damaging impact on British plants, animals and ecosystems - by spreading disease, competing for habitat and food and direct predation. Plants that grow profusely can block waterways while some animals can damage riverbanks - so they also affect economic uses of our environment and add significant management costs. 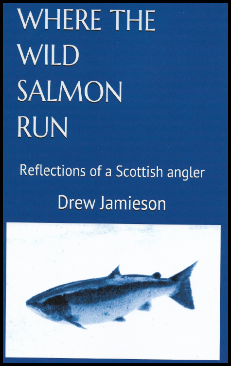 "Drew Jaimieson has been a long term friend of United Clyde and frequently wrote enthusiastically about the Clyde in his weekly columns in the Scotsman during the 1980s. 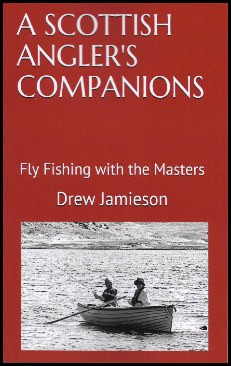 He has recently been persuaded to publish some of his writings in three paperbacks which are now available from Amazon at a price of £10 each. The Clyde gets a mention in each of them. 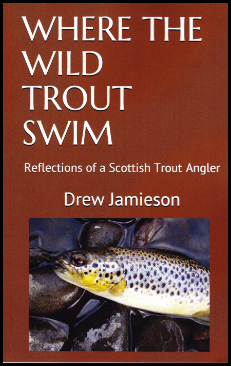 They are a very pleasant read being extremely well written which is exactly what I expected from this gentleman and fellow angler."